Are Stimulants in Diet Pill Really Bad? 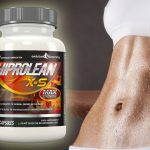 One of the most common ingredients that you will find in weight loss supplements is stimulants. How exactly stimulants work? Are they really bad for your health? Usually stimulants are added for their ability to suppress the appetite and provide dieters with energy, stamina and endurance. With these additional elements, dieters are then able to work out longer and participate in more difficult exercise programs because they do not tire out as easily. Of the stimulants that are commonly used, caffeine is by far the most popular. This popularity is mainly due to the power that it has to affect the central nervous system to raise the metabolic rate. By raising the metabolism, caffeine if able to make sure that the body burns off calories and body fat in an attempt to rid the body of extra weight. Along with the additional calories and fat that caffeine helps the body to burn, it is a great appetite suppressant. One of the reasons that weight loss is so successful when using weight loss pills is due to appetite suppression. Dieters are able to avoid cravings during times when they would normally snack and it allows them to eat smaller meals as well. Epinephrine or adrenaline is also increased when dieters take diet pills with caffeine added to them. This epinephrine increase encourages the body to break down fat that is stored in the body. Signals are sent to the brain so that this stored fat is released and burned off as it travels through the blood stream. Dendrobium Nobile extract is also a popular stimulant that is commonly added to weight loss pills. It is used for its thermogenic properties, which also helps the body’s metabolism to rise and the appetite to be suppressed. Are Stimulants Bad For You? Most often, as long as stimulants are used in moderation, they are safe for most of the population. Weight loss pills stay within the daily recommended doses for stimulants and therefore are typically safe. 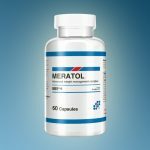 However, there are some people who have a low tolerance to stimulants such as caffeine can sometimes be affected by things like heart palpitations and nervousness when taking weight loss pills. For these people it is best to avoid weight loss pills that contain stimulants. For this and any other health condition, it is important that you speak with your doctor before you begin taking a weight loss supplement. Some people have found that insomnia can be a side effect of high dose caffeine weight loss pills, even if they have no prior problems with caffeine. For this reason, it is typically said that weight loss pills that contain stimulants such as caffeine should not be taken before bed. 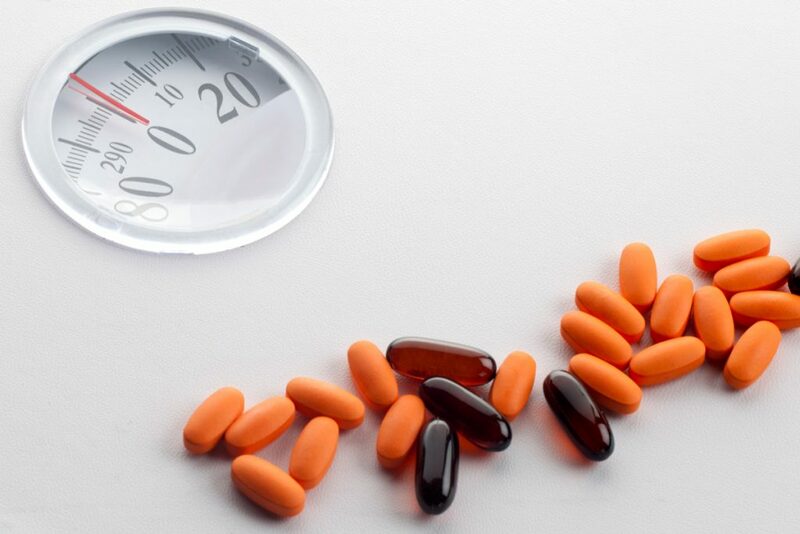 It is best to choose a weight loss pill that is to be taken earlier in the day, such as at breakfast or lunch. Should You Choose A Diet Pill That Only Contains Stimulants? If you are looking for a way to begin a diet, a weight loss pill can be a great get one started. However, it is important to remember that these diet pills do not work for everyone and will not work with everyone’s lifestyle and body. However, many people who have struggled in the past to control their food intake and cravings have found that weight loss pills with stimulants are a great way to start a diet off the right way. 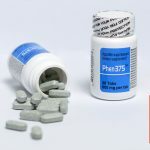 One of the top diet pills is Phen375. This is a great pill for those looking for a general all around diet pill. It contains a careful blend of ingredients that help with energy, fat absorption, appetite and fat and calorie reduction. 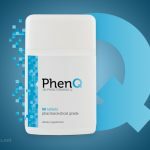 For more information regarding Phen375, be sure to check out our complete review.